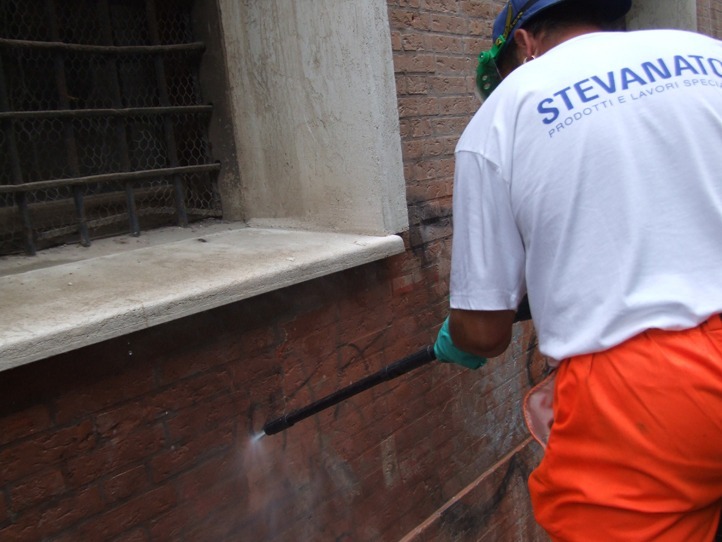 Stevanato performs facades cleaning and graffiti removal throughout Italy using non-toxic products, with very little dust, thus being able to operate in any kind of context such as historic buildings, protected areas and busy streets. 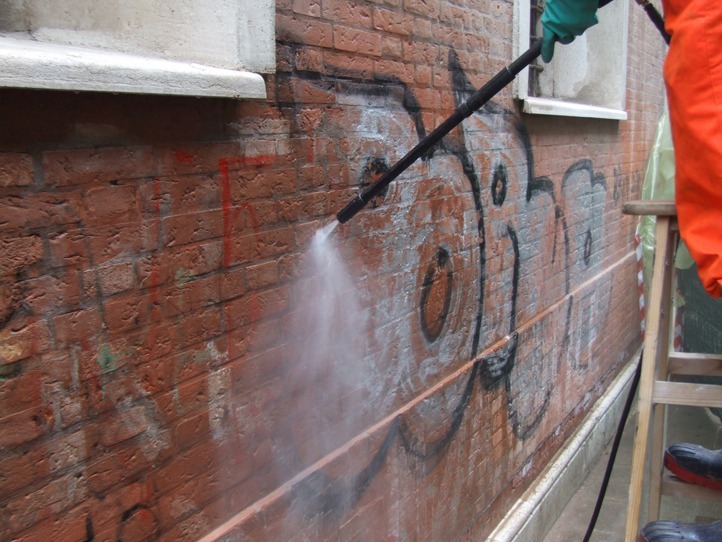 Before starting the facades cleaning, all the adjacent areas not interested in being cleaned are protected and, if necessary, the area is delimited. 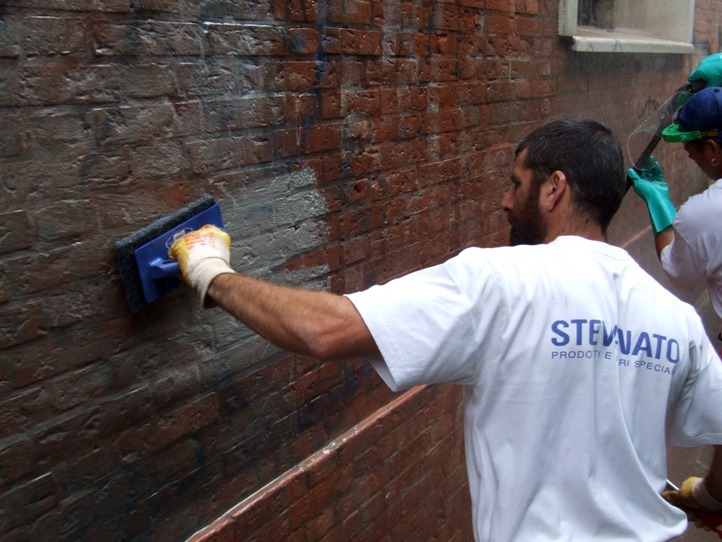 The activity is carried out by qualified personnel equipped with all the protection and safety devices (mask, filter, gloves, etc.). 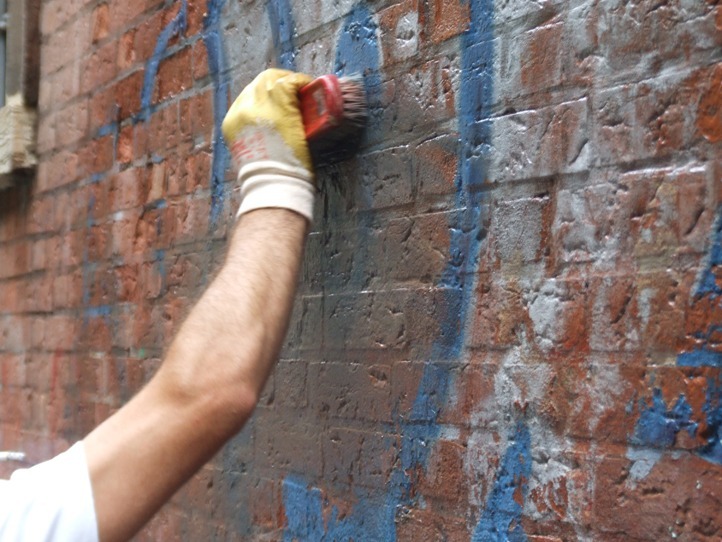 Once the operation was completed successfuly, the affected areas are cleaned and the adjacent areas are opened. 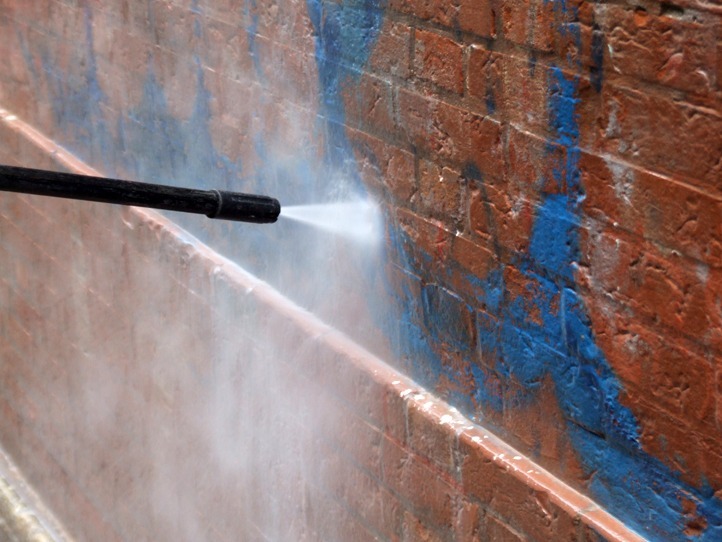 In case of need or on request, there will be layed a protective coat to cover the treated surface, facilitating subsequent cleaning and washing. 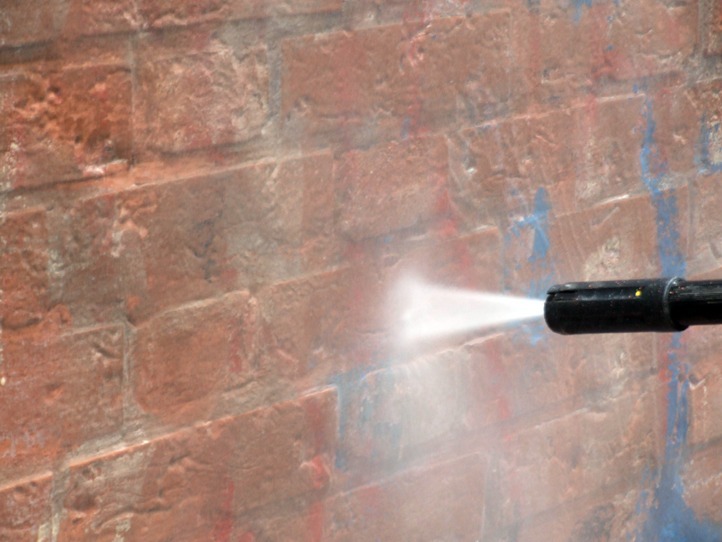 The graffiti removal is carried out with suitable pumps and specific products entirely made in the company and not invasive on the treated surface. Call us at +39 041 999270 or fill out the form below.